16mm Clear Polycarbonate H-Channel | U.S. 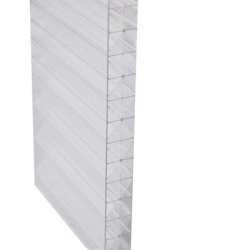 Plastic Corp.
Multiple-wall, coextruded, clear poly-carbonate sheets. When properly installed, they will protect your windows and doors from hurricane-force winds, flying debris, severe weather, and still allow light to enter the house. Cost-effective, space-age replacement for conventional plywood panels that are often used once and then discarded. Clear panels transmit light to enhance safety and security. 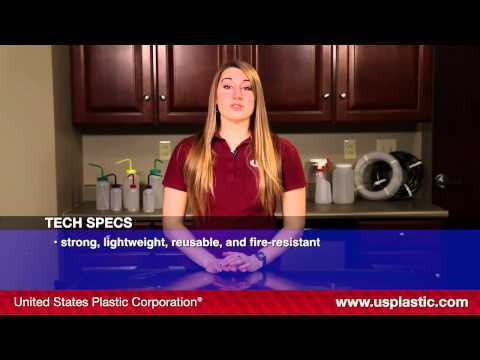 Strong, lightweight, reusable, fire resistant. Less than 1/4 the weight of plywood. Easy to fabricate and install with common handyman tools. Use 100% silicone sealant with these panels.